B2B content is for serious business, isn't it. But who wants to be serious all day long? Businesses are built on people! So let's get some human touch back into the communication in B2B. Give your prospects and customers something they can look forward to. Don't get me wrong. The following video might not be the perfect choice since the song is more than 60 years old. 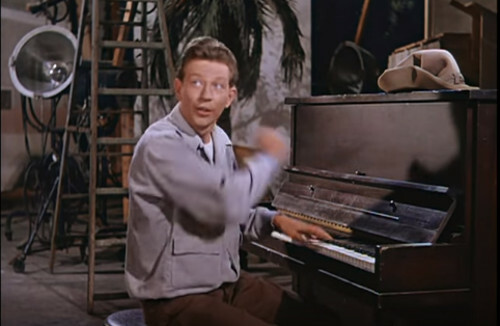 Donald O'Connor performing the Cole Porter song "Make 'Em Laugh" in the musical film “Singing in the Rain” in 1952. Click the image (↑) to play on YouTube in a new window. I am also not saying start to tell silly jokes in your email newsletter, because that certainly won't work for very long. Talk to your sales team (if you have such) and they will tell you what your prospects and customers want to hear. But from my own experience as marketing manager in the corporate world I know that many marketing and advertising gals and guys are looking down to the sales people. This is totally counterproductive but it is the situation in many companies and the problems grow with the size of the company. It will pay off to fine-tune the messages to your target audience. Think of it from the human point of view. The “Just the Facts” type of newsletter? Or the newsletter with personality, talking to you as a person? If you don't do this already and don't know where to start, begin with making them smile. I am sure you were having a lot of business and sales meetings in your career. Now think about funny moments that helped building relationships. The right type and dose of humor acts like a bridge. Seven years ago I have written “B2B Marketing Fundamentals Don't Change” (↑) showcasing “The Man In The Chair Ad”. Still valid today. Check it out if you like. 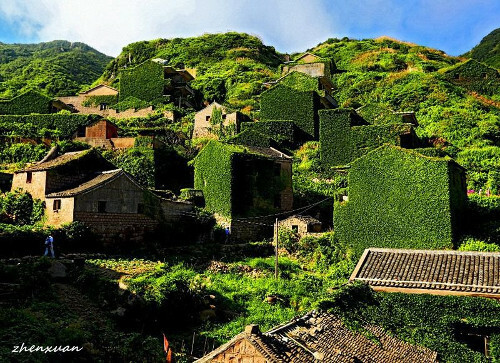 The photo below shows an abandoned fishing village in China. Nature takes it back and eventually it will disappear altogether as if it never had existed. Lost village on Goqui island, China. This is a graphical reminder that marketing and advertising has to be an ongoing process. Especially small businesses and freelancer make the mistake that they only do some advertising and marketing when the money slows down to roll in. On the other side big companies and corporations very often burn big budgets with ineffective, inefficient advertising. As money comes in always reinvest in marketing and effective advertising to further increase sales. Don't worry, just continue to climb up the ladder. Grow your email list(s), your sales, your social media following, eventually your presence in off-line media. Some business owners are indeed afraid of to much business. But this is a problem that can be solved easily in most cases. Contact me if you have these kind of issues. Image credit: Lockerdome.com (↑) The beautiful scenery of the village is captured by a Nanning based creative photographer, Tang Yuhong. He is taking us on the trip to this lost village on Goqui island. We are bombarded with many hundred hyped advertising messages on a daily basis. In order to get heard, you have to stand out and move above the noise. 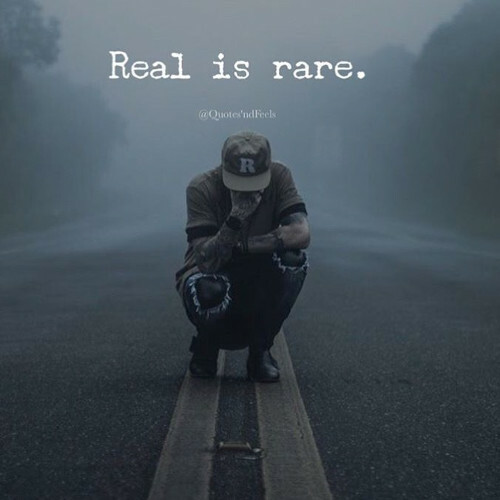 Just be real, be authentic. 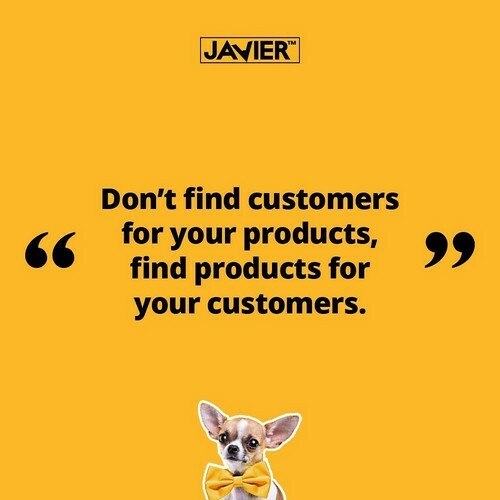 Only few marketers do that.